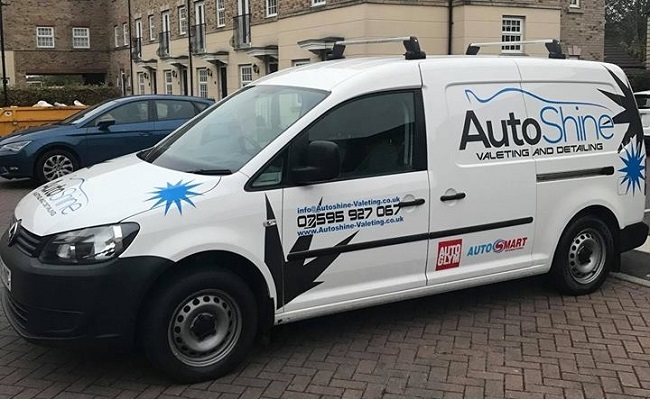 Welcome to AutoShine Valeting, one of the UK’s #1 Mobile Valeting service offering car, caravan, motor-home, motorcycle and commercial vehicle owners a professional onsite valet service through our highly-trained and fully-insured expert technicians. We pride ourselves on using the finest car valeting and detailing products like AutoGlym & AutoSmart combined with an eye for detail and a willingness to go that extra mile. We do not use any harsh chemicals, acids or alkaline and use only safe and biodegradable products. Only founded in 2016, we already have supplied our services to many satisfied customers, many of whom have returned again and again. We hope to be able to welcome you as a customer and look forward to providing you with a quote on either the phone numbers listed above, by completing the enquiry form or following us on social media.